Journey through a NEW point in Spacetime! 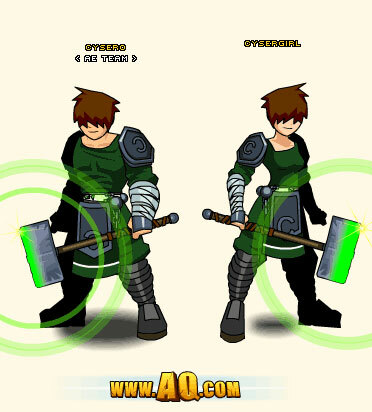 Cysero the Green Mage has been experimenting again! He’s opened a portal to somewhere… or somewhen? He doesn’t know WHAT point in timespace he’s discovered, but he needs YOUR help to map it out… and make sure its creatures don't succeed in making OUR world theirs! Yesterday was a VERY good day for us. 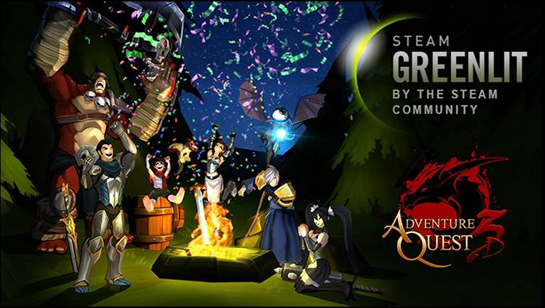 In addition to the AQ3D Kickstater reaching its goal, AQ3D was also approved by STEAM GREENLIGHT! I probably don't need to tell you but we were jumping up and down as the Kickstarter ticked over the $200,000 mark, but about an hour later when STEAM approved us, we were going out of our minds! Now, we've calmed down. These are both amazingly good things for AQ3D and AE, but they also represent a LOT of work ahead of us. 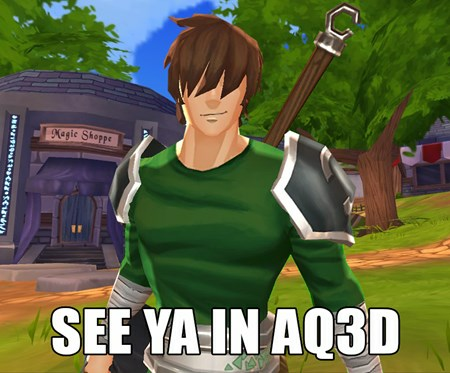 Being Greenlit DOES NOT mean that AQ3D is on Steam yet. Being Greenlit on Steam means that you and the Steam community have upvoted the project, made us the #4 most popular game on Greenlight, Steam took notice and has decided that AQ3D would be a good fit once we have a version of the game ready to distribute. 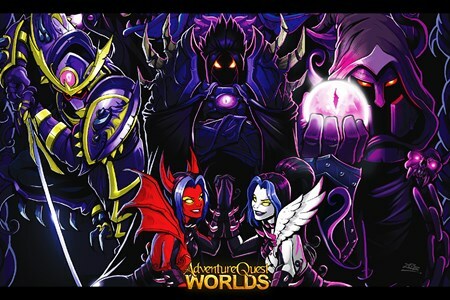 It means that, once AQ3D is ready, it WILL appear on Steam. 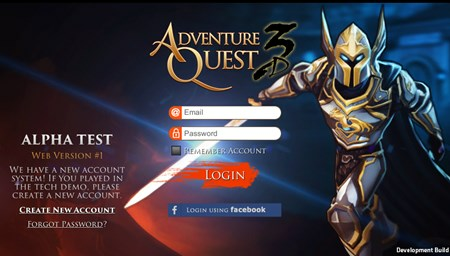 We are currently working in the Steam SDK and taking our first steps toward having a Steam-ready version of AQ3D but even an early release version probably won't be ready until AT LEAST summer, same as the mobile beta releases. 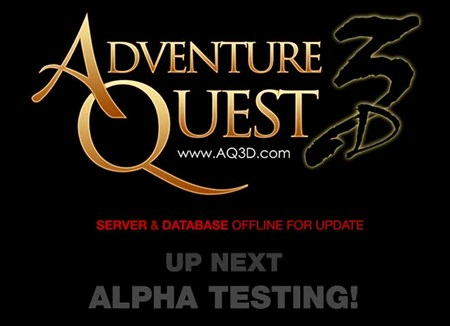 Until then we will be keeping you updated on the development of the game on the AQ3D design notes. The Kickstarter is still going on! We have reached our goal but we will keep taking pledges until the campaign ends on January 1st. 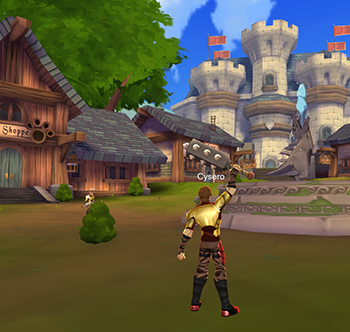 If you want to become a backer and Founder of AQ3D, you have until January 1st to make your pledge. 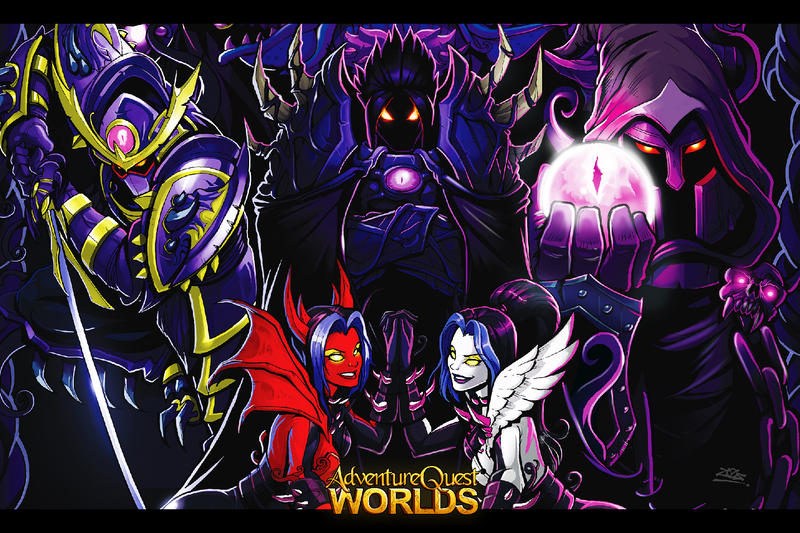 The Kickstarter has raised over $208,000 for AQ3D. These are the funds that we're going to use to MAKE the game for the next 6 months or so. We have a decent alpha which many of you are already testing but it has a long way to go to become the game of our dreams. 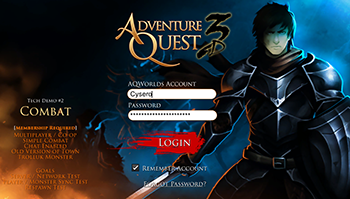 Now, thanks to you, we have the funding to complete AQ3D. These funds will be allocated to development costs like software (more Unity5 licences and existing plugins and tools to help us build the game, etc), hardware (servers, etc), and paying the developers. We won't see any of the Kickstarter funds until January 1st, when the Kickstarter ends, but we're still working hard on the game until we get the funding which you have provided. Now that we are funded, we are over-funding and unlocking stretch goals. 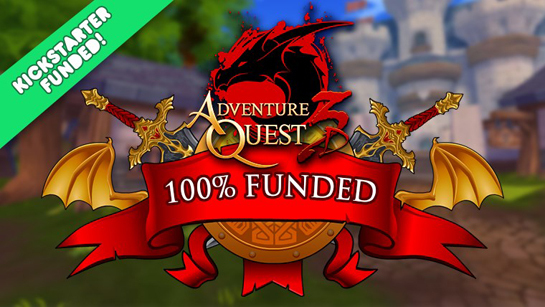 The first two stretch goals were reached in the first day and the more the Kickstarter earns for AQ3D, the more we are able to use those funds to develop the game further. Failing to reach a stretch goal does NOT mean that item won't be in the game. 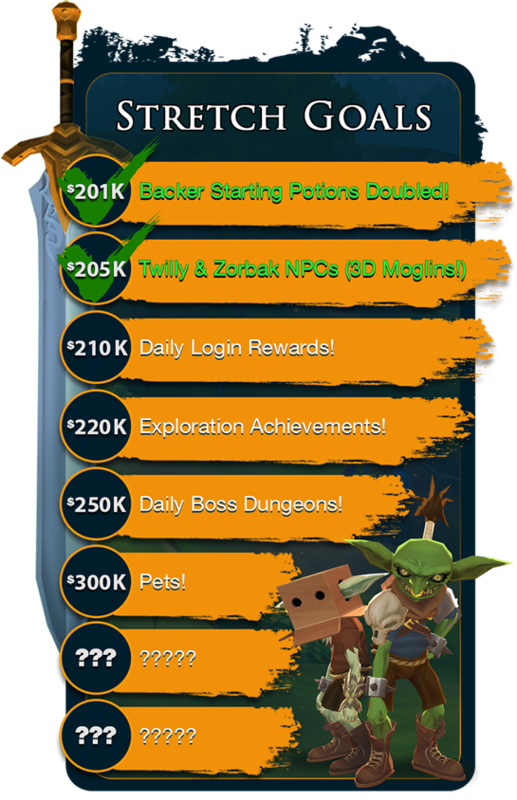 For example, if we don't hit $300K there might still be pets in the game in some form in the distant future, but hitting the $300K stretch goal guarantees that pets WILL be in AQ3D and much sooner. 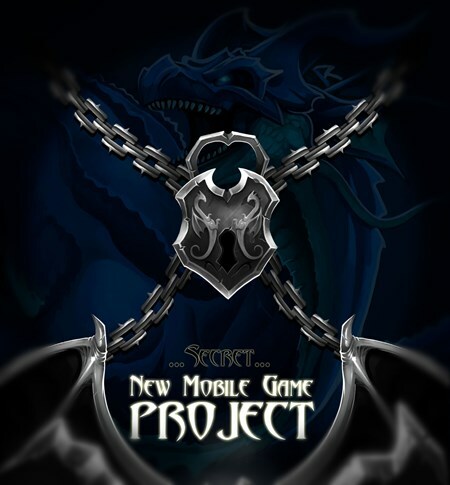 The more funding the game gets, the more resources we have to make the game better. 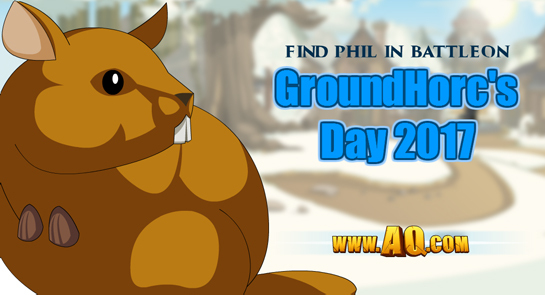 If you were waiting until we were funded or Greenlit to back AQ3D then NOW is your time! I just want to remind you that YOU are the backers who are making AQ3D possible and YOU are the ones who made us the #4 game, out of thousands of games, on Steam Greenlight. We are in your debt, literally. We owe you a great game and we won't let you down. 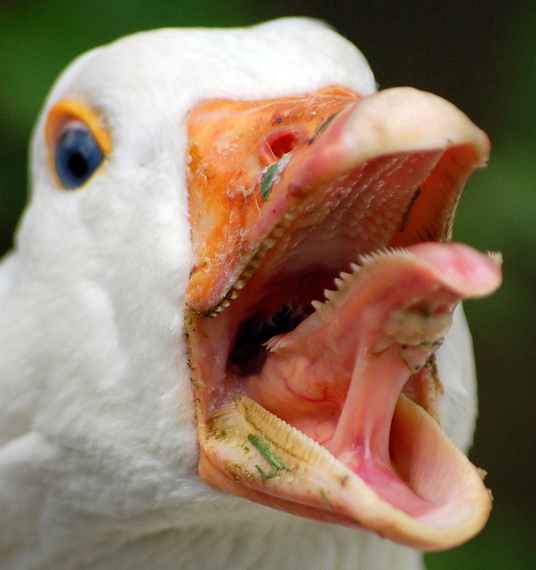 Do you dare face the Ancient Goose? I mean, of course you do. Why else would you be here? Just cheering on your friends while they play the release? I don't think so. You want a piece of this goose. AND YOU'RE NOT ALONE! The Queen of All Monsters also wants a piece of him (three pieces, actually). My first special guest release for the Return Of The Living Devs was a lot of fun. 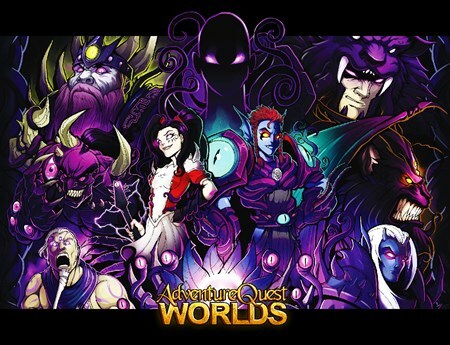 It was a story I thought about for a while, and I think the AQW team did a fantastic job making the release come to life. I think it surprised a lot of people because people expect zany, wacky fun from me, but It was dark and moody and very emotional and I'm so happy that so many of you played it and let the story do its job. 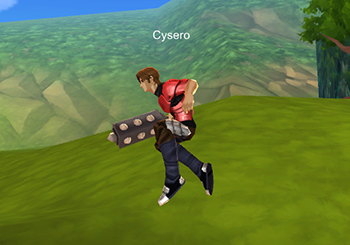 For my second special guest release (of two), I really wanted to give you some of the Cysero that a lot of you expect to see. The story is dumb (but fun and has a few great surprises in it), and the gear is very nice, but the MAP is the real jewel here. I planned out each room, each twist and turn, each hidden exit, shortcut and hidden mouse-over. Let's face it. 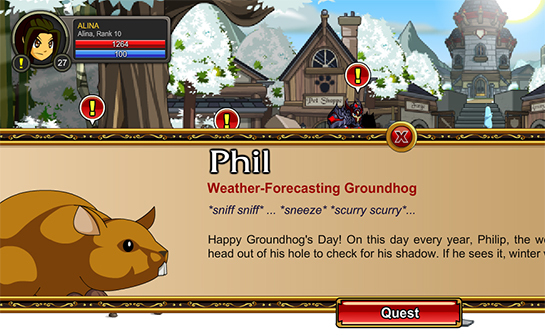 There are only so many types of quests that you can go on before they all start feeling kind of similar... so, I wanted to give you a PLACE that fun to run around in. This way, if the quests start feeling like work, the map will always keep things interesting with a hidden treat in almost every room. Look carefully, dear player. If you want to find MY secrets... you're going to have to work for them. I'll Give You a Hint... It's Not Yogurt. 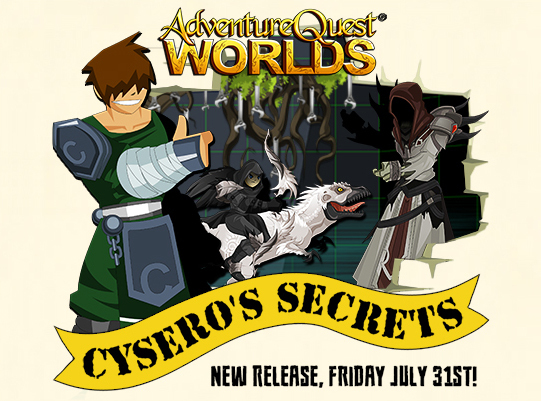 If you had ONE guess as to what Cysero's secret is... what do you think it could be? 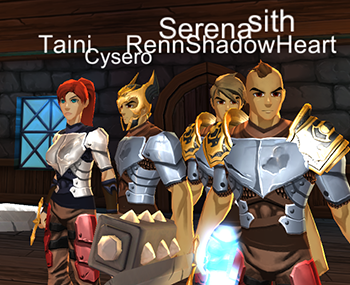 Tweet your guess to Cysero, Artix, and Alina, then find out for real in tomorrow night's release! And an Old Enemy Considers a New Alliance! When a powerful (maybe slightly moon-dazed) LunarMancer seeks revenge on those who've wronged him, he requires YOUR help to complete a complex ritual that will set everything to right. If you ever want to leave the lovely Luna Cove, located on the shores of Terra Lacuna Island (also the setting for last week's Titan Hollow release), you'll need to help him... if you can! BUT WAIT! It's almost the full moon, and you know what THAT means on Lore... unforeseen accidents, shenanigans, and - oh yes, you'll be lycan what comes next... moon-based mayhem! 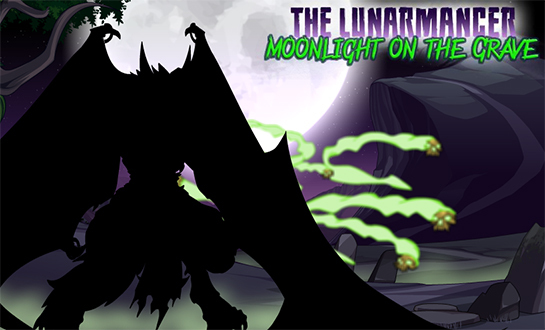 Help the Lunarmancer complete his ritual, save the villagers, and discover what is in store for old enemies and new... friends(!?) this weekend! 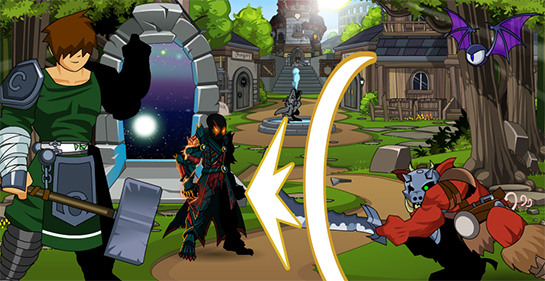 As Reens and Arklen build Laken's LunarMancer release (/cheer for another Laken story! 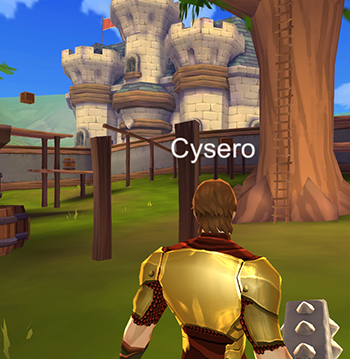 ), Memet and J6 are hard at work creating the assets that will be used for Cysero's release next week - the final installment of our Summer 2015 "Return of the Living Devs" event! 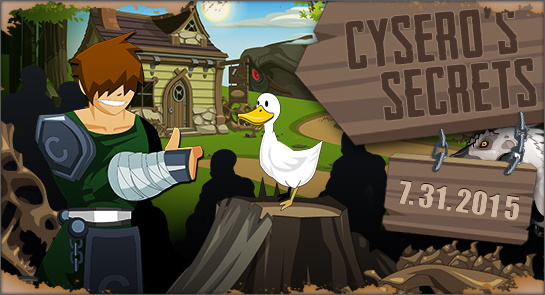 If you know Cysero, then you know it WILL be crazy, you WILL get to take a gander at the unexpected, and you WILL be quack-ing up before he's through! 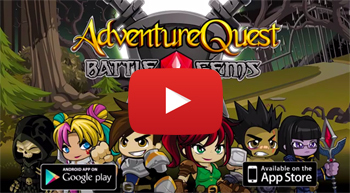 Last Chance to get up to 30% More Free AdventureCoins! 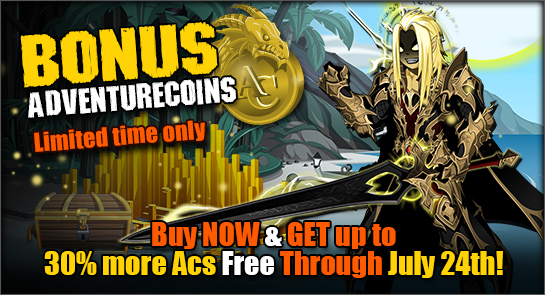 Get up to 30% more free Adventurecoins when you buy select packages until July 24th! With all the awesome events this summer, you'll want to stock up so you don't miss any of the epic reward gear - like the new Collector Class or the Ancient Groveborn gear! And when you buy any AC package, you'll unlock the exclusive Ancient Grovebreaker Blade! Coral Beach - the hottest new surf hangout - arrives with more summer gear! 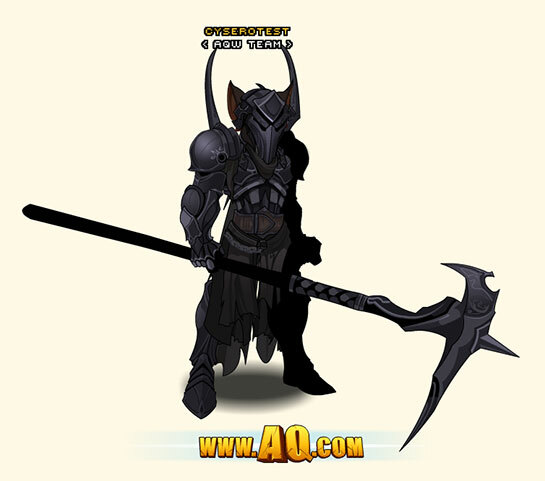 The Fantastic Lore Limited Time Shop arrives Friday with The Fiending Set! BACK on the Design Notes and On Your Screen... IN GREEN! ... but you're not alone. The Queen of All Monsters has sent one of her most capable bounty hunters to Deadmoor, and they have plans for this little spirits stolen screams. I've also decided to let you guys have my own, personal Mad Weaponsmith armor and my glowing Super Hammer. They are free for ALL players, and 0AC so you don't need to worry about storage. 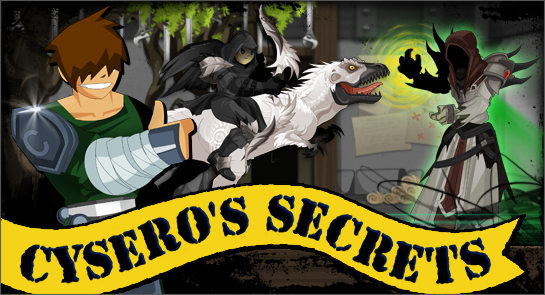 All you need to do is complete the release that I designed and you will unlock the quests that lead to my stuff. It will take a while (Members get perks so it will take them much less time),but all you have to do is put in a little effort and they are yours for the keeping. Enjoy with my blessing. 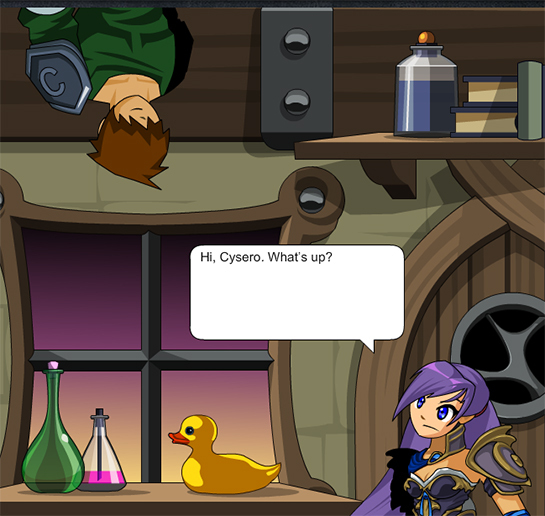 In the quest you will also find drops, a shop filled with Member gear, Non-member gear and a few AC items, and I've even included a bonus cutscene that lets you know a little bit more about me. I hope you have as much fun playing through this as I had writing it and watching helplessly as the AQW staff assembled it. This must be the feeling that a writer has when they see a movie of their book for the first time. OK, you can't read with your eyes closed. I see the problem. Change of plan... keep reading but picture yourself with your eyes closed picturing this: The village of Deadmoor has been a ghost town for as long as anyone can remember. Some really bad stuff went down here and we're a few hundred years late to the party but it's never too late to try and right the wrongs of the past. I made friends with the ghost of a little girl who died here. Her voice was stolen when she was brutally murdered by the townspeople. If you can help me return her stolen screams, then I'll give you the chance to earn my own personal, Mad Weaponsmith armor and my super hammer! There will also be a bunch of other rewards if you're not a fan of green, but you look like a player with some taste... so you like green. 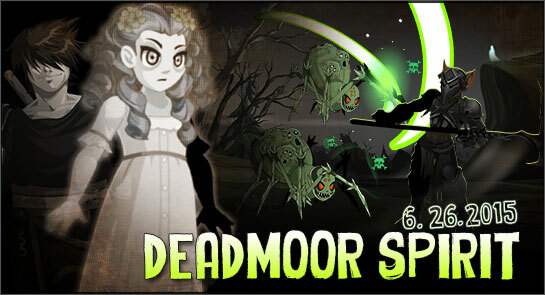 Getting off topic... Come to Deadmoor, help me help her. Learn the secrets of Deadmoor's terrible past and you'll get to learn a little bit more about me too (if you're interested. It's optional). 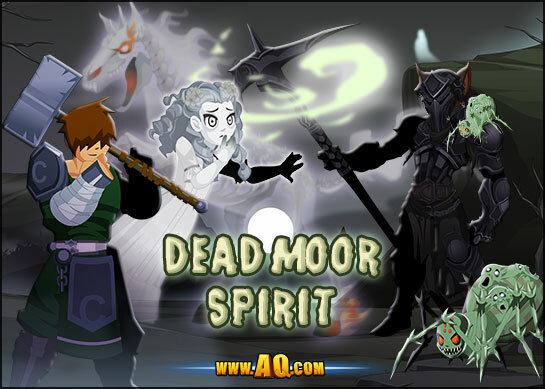 The adventure in Deadmoor starts THIS FRIDAY in AQW! Don't let me down. 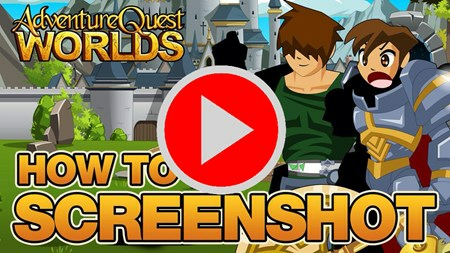 Submit your best screenshot and we'll put it on AQ.com! If you've visited the homepage recently, you've seen the cool, super-clean new look it's got. But now we need new screenshots of the AQWorlds, to make sure they're as shiny as the site is! 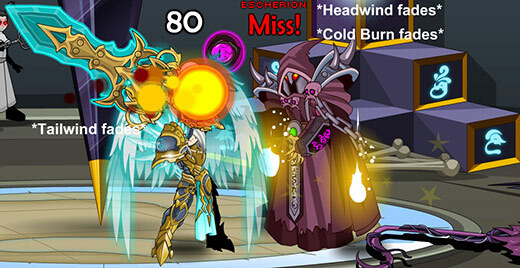 Send us your best screenshots of you and/or your friends battling, taking down bosses, looking awesome in cutscenes, chatting, and playing the game on Facebook or Twitter. 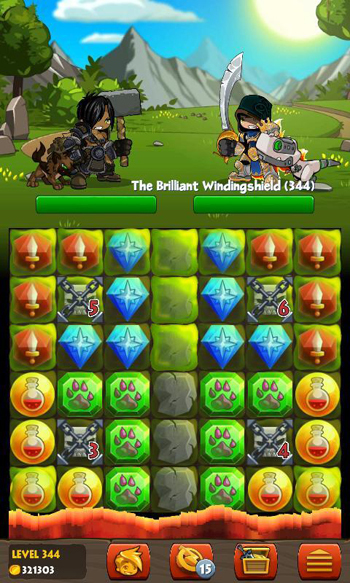 We'll choose the most engaging shots and upload them to the screenshots page on AQ.com! Screenshots should not be edited, just a straight, unaltered picture from the game. 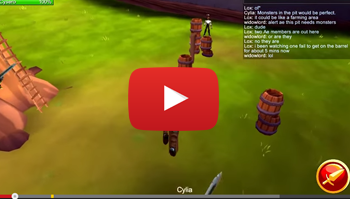 Cysero's Secrets Of The Screenshotting Masters! 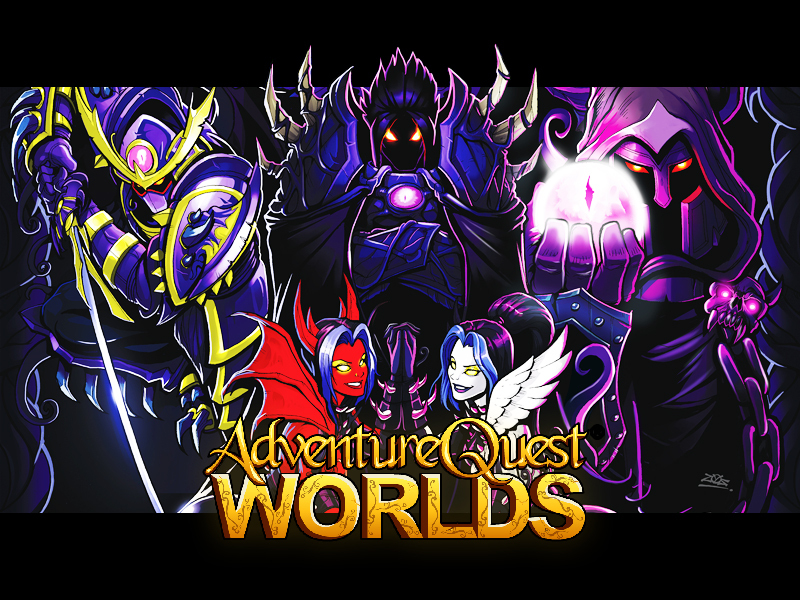 I've been asked to do a little recap of the recent additions to the AQW 3D (now simply being called the AQ3D) Tech Demo here on the good ol' AQW Design Notes. If you've tried the Tech Demo for yourself recently then you probably know most of this already but if you haven't then here's what you've missed. 1. 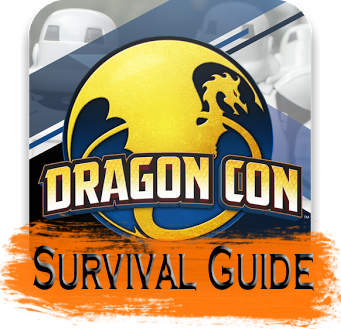 We have added Battleon. You can only go into one of the buildings (The Inn), but it's still beautiful and a lot of fun to run around. 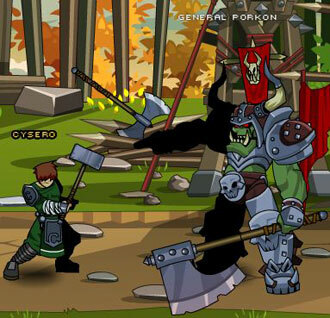 You can battle trolluks, see where you can climb and chat with everyone. 2. Zhoom was kind enough to add the single most requested feature of the tech demo so far... the ability to jump! The very minute that jumping was added, people began hopping up on things and making up their own parkour obstacle courses. 3. We added an obstacle course. We wanted to give all these jumping beans something to jump on so Zhoom and Xero whipped up a quickie obstacle course that is pretty fun. If you win, there's no way out so you actually have to refresh your browser and log back but its still fun to see how fast you can do it. I made a short video of me running the course which you can see below. Can you beat my time? 4. As of today Zhoom is starting to test out new items! 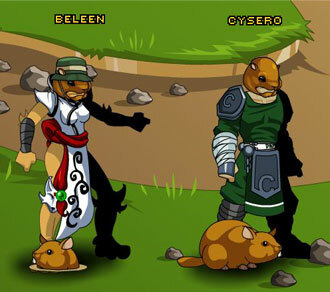 Every time you log in your color will be randomized as usual but you might also have a helm, shoulder pauldrons, gloves, a different weapon or maybe just a different hairstyle. If you haven't gotten the chance to try the Tech Demo out, now is a great time to jump in. There are a LOT of bugs and not much is funnier than a pre-alpha, bugtastic version of a game. Remember that this is only a TECH DEMO, it's before Beta, it's before Alpha. The game will only keep growing and adding things. If you have questions about the Tech Demo, I made a short FAQ about it which you can read HERE. 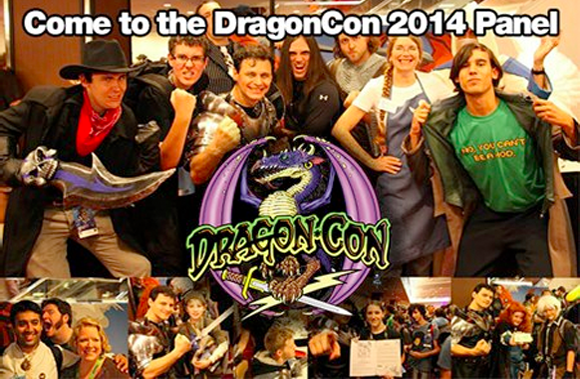 See you in Battleon! Larga vida a los Señores del Caos Poster! I used Google Translate for that. 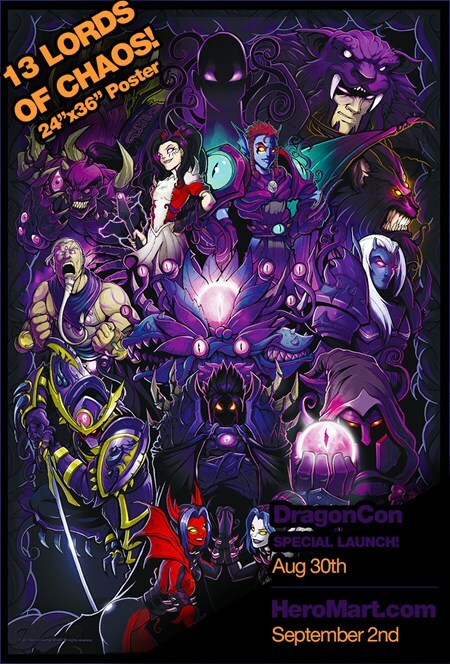 This weekend we held our annual Artix Panel at DragonCon 2014 and one of the many, many new and exciting that premiered during the panel was the 13 Lords of Chaos Poster. Those intreped few who came from far and wide to watch us ramble aimlessly for two and a half hours were the VERY FIRST people ON EARTH to be able to get this poster and the avalanche of swag that comes with it. Their time is over. Now is YOUR time! 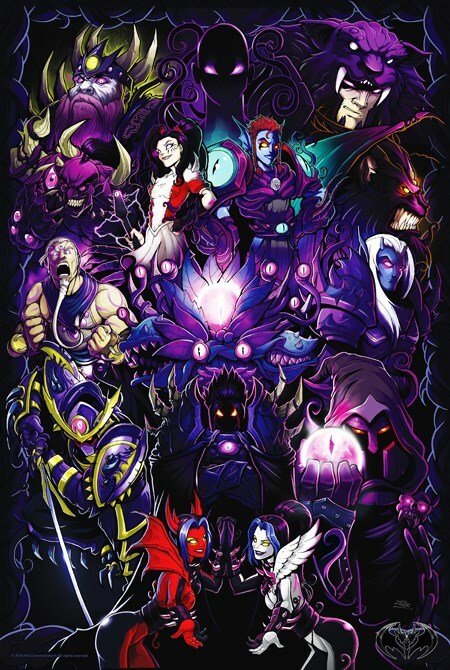 The 13 Lords of Chaos Poster is now live on HeroMart, and now YOU can also bury yourself in the aforementioned swagalanche. SO yeah... swagalanche. 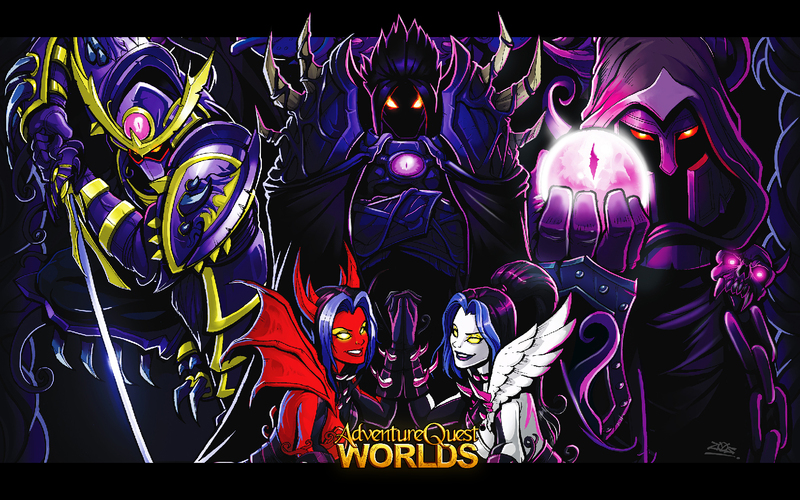 I think this item comes with more in-game stuff than any other HeroMart item ever and what a great way to celebrate the completion of the Chaos Saga and the start of AQW's new chapter The Queen Of Monsters! Free Stuff, cause why not? If you just can't wait and feel the need to decorate your computer desktop with this amazing art, I made you several free wallpapers. Click on the picture to view each. 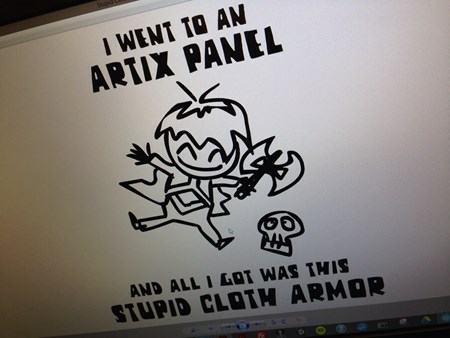 And we also have some more options on our Artix Wallpaper site put together by HeroSmash Project Lead Randor the Red. These are all for personal use only, please and thank you. If you have already ordered the poster, plan on getting the poster or just like the free wallpapers then let us know in the comments!